Fans are awaiting the name, but history shows titles are less important than they may seem. 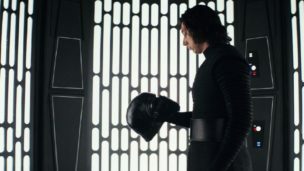 If the last week has revealed anything, it’s that Star Wars fandom is becoming increasingly impatient when it comes to the official release of the title for this December’s Star Wars: Episode IX. Similar to the anticipation for the title for Avengers 4, social media feeds have been becoming pre-occupied with the perhaps-imminent announcement, with almost every message from anyone connected to the movie — from Anthony Daniels to arch-fan troll Mark Hamill — being dissected for potential hints and clues about the title’s reveal. However, such fervor may be slightly unnecessary. 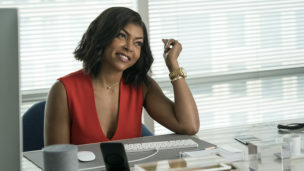 In a gender-flipped remake, Taraji P. Henson is a sports agent who reads her male coworkers’ minds and discovers that (surprise) they’re still jerks.